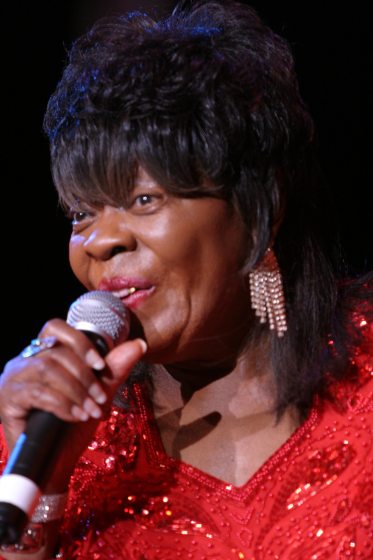 Koko Taylor was born Cora Walton on a sharecropper’s cotton farm in western Tennessee. 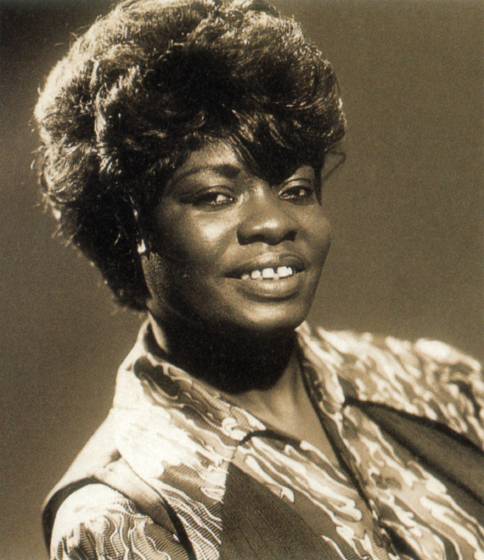 She was nicknamed Koko as a child because of her love of chocolate. 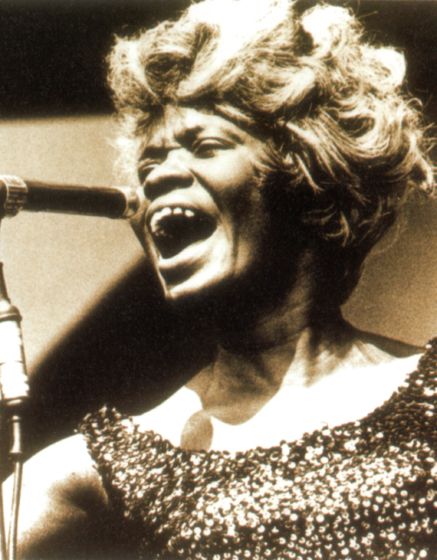 She fell in love with music at an early age, singing in the choir at a local Baptist church and hearing the blues on B.B. 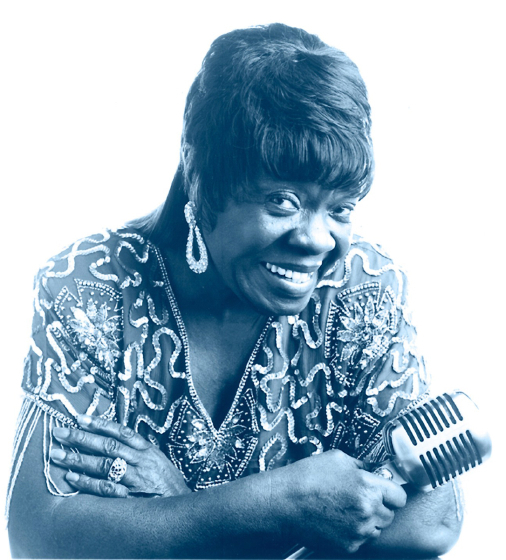 King’s and Rufus Thomas’ radio shows from nearby Memphis. When she was 18, Taylor moved to Chicago with Robert “Pop” Taylor, whom she soon married. 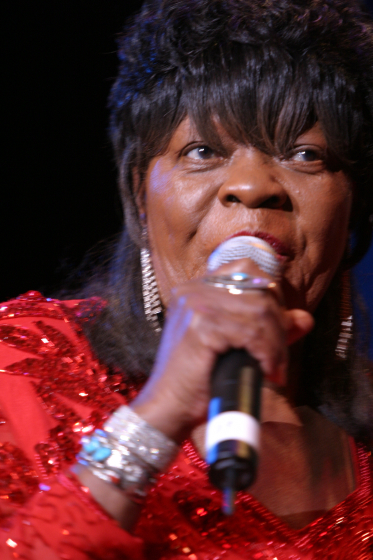 She recalled in a 1993 Living Blues interview that they traveled to the Windy City with “35 cents and a box of Ritz crackers.” She sang at home to her husband’s guitar accompaniment, and they ventured out to clubs on the weekends. 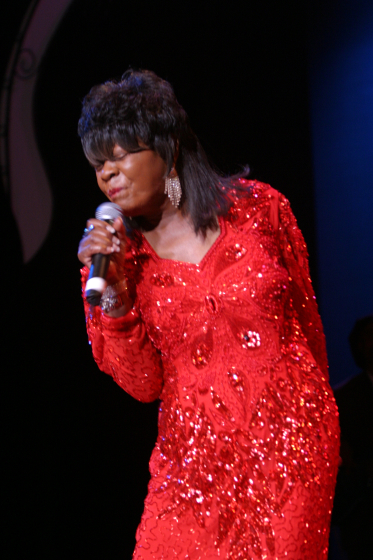 Taylor continued to perform despite health problems and the death of her husband. 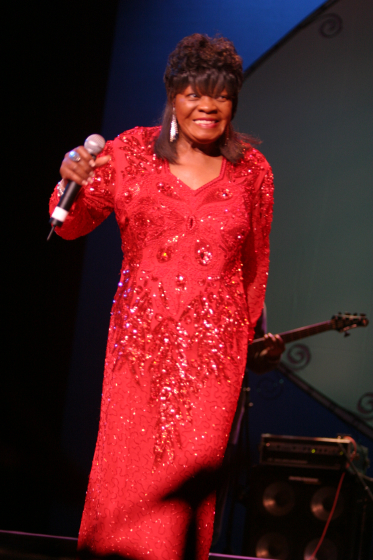 She won numerous awards and appeared in films and on radio and television. 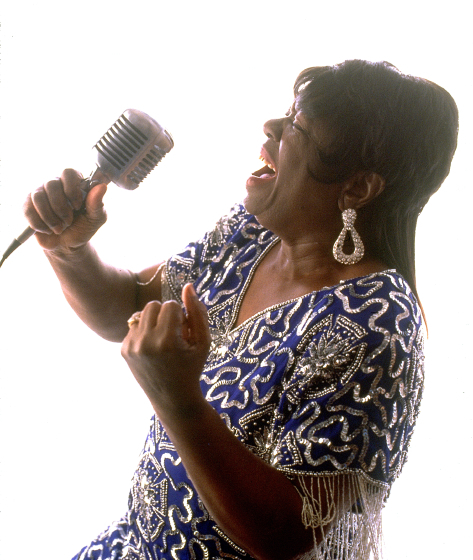 James Plath, "Queen of the Blues: Koko Taylor Talks about Her Subjects," Clockwatch Review 9:1-2 (1994-95) 117-31. Taylor, Koko. Royal Blue. Alligator Records ALCD 4873. _____ I Got What It Takes. Alligator Records AL4706. _____ The Earthshaker. Alligator Records AL4711. _____ From The Heart of a Woman. Alligator Records AL4724. _____ Queen Of The Blues. Alligator Records AL4740. 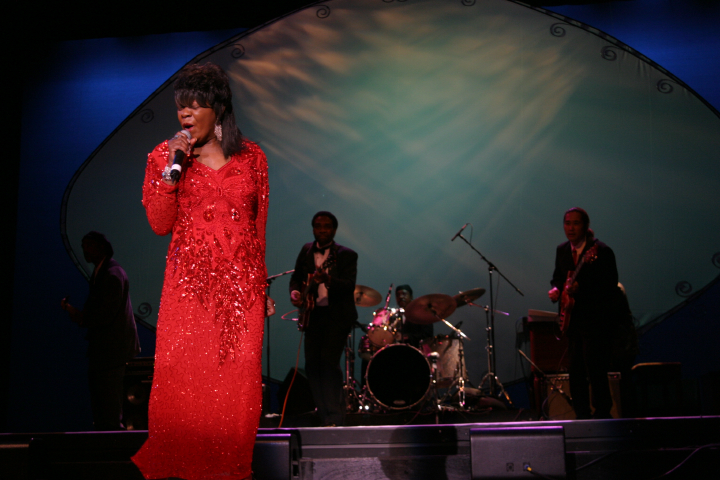 _____ Live From Chicago — An Audience With The Queen. Alligator Records AL4754. _____ Jump For Joy. Alligator Records AL4784. _____ Force of Nature. Alligator Records AL4817. _____ Deluxe Edition. Alligator Records AL5610.